The announcement of three new iPhone models in the same quarter in the second half of 2017 was the first time Apple made such a major endeavor, and we believe the delay of iPhone X, which had the most complicated design yet, shows that Apple doesn’t have enough resources available for development. Kuo believes that Apple doesn’t have enough resources to pull off a year with four iPhone launches. 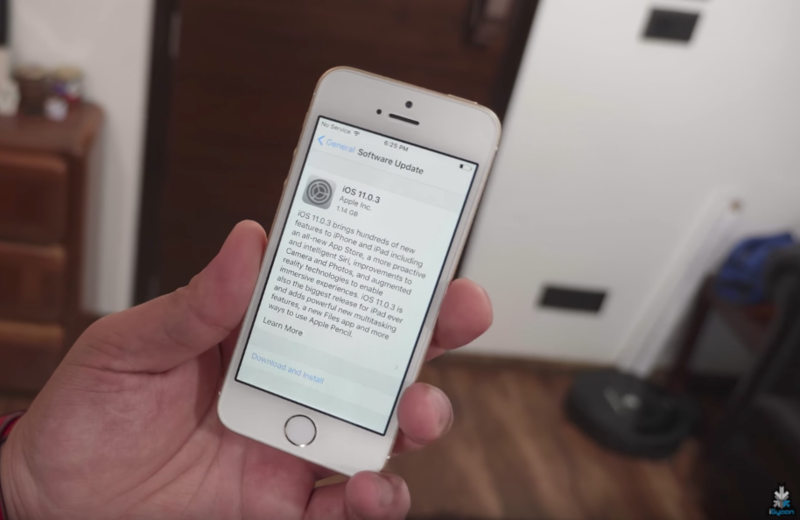 He uses the 2017 launch of three iPhones as an example. 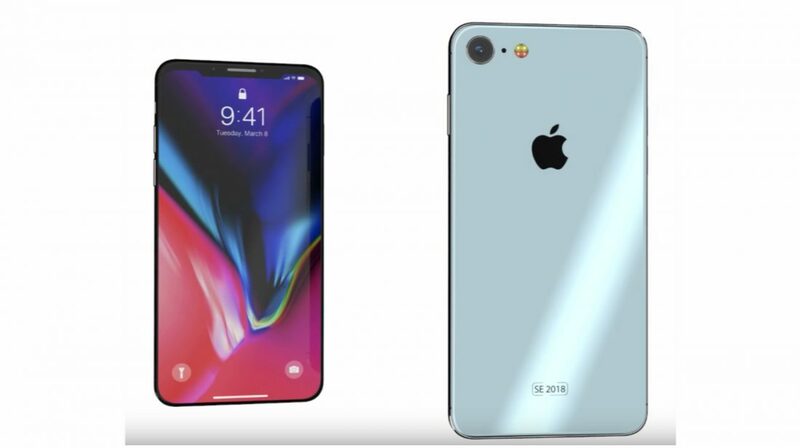 And with all the three iPhones now with a design like the iPhone X, the process of manufacturing might be even more cumbersome. 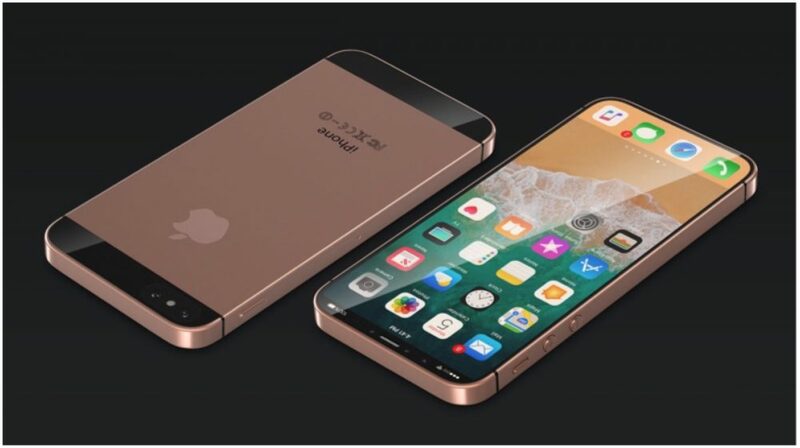 However, he hasn’t completely quashed the idea of an iPhone SE 2 launch in 2018. He says that if Apple does decide to launch a successor in 2018, it will be a minor refresh. This means that no bezel-less design or wireless charging. It might end up looking a lot like its predecessor with hardware upgrades like the A11 chipset and a bigger battery. 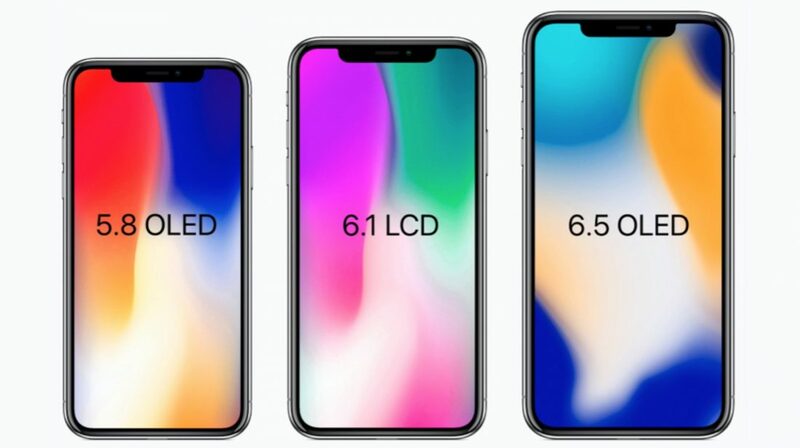 Recently, Kuo revealed a few key details about the upcoming 2018 iPhone lineup.